Welcome to episode #012 of The Couragecast. In this episode I’m chatting with Leanne Cabral about her journey to live authentically while raising four teenagers, and how she navigated job loss, all while pursuing the call on her life to share her message of faith and family. 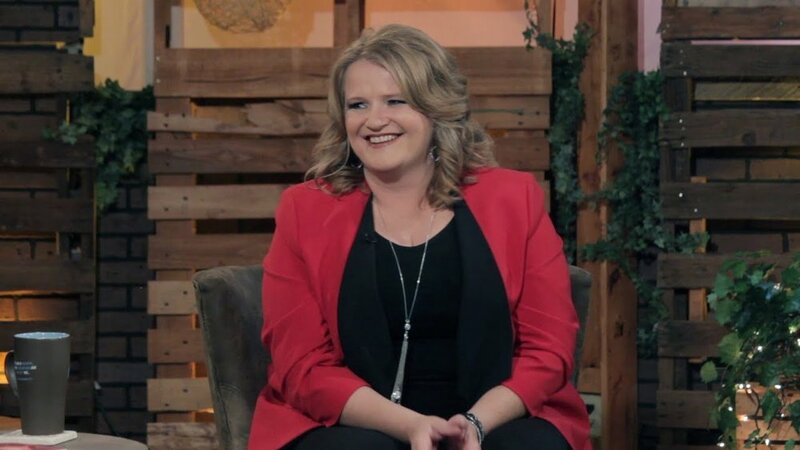 Leanne has a passion for equipping parents as they navigate the awesome task of passing faith on to their children. She encourages parents to make their invisible faith tangible so they can intentionally point their kids to Jesus and build a living legacy of faith. Leanne’s authenticity, humility and gentle approach creates the kind of atmosphere that makes delving into the vast subject of family safe and comfortable. Her vulnerability about her struggles and gains invites others into her journey - breathing life and igniting others to live life with purpose and intentionality. She is married to James and a mom to four teenagers. 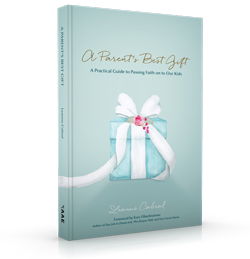 She recently released her first book, A Parent’s Best Gift, which is available on Amazon. 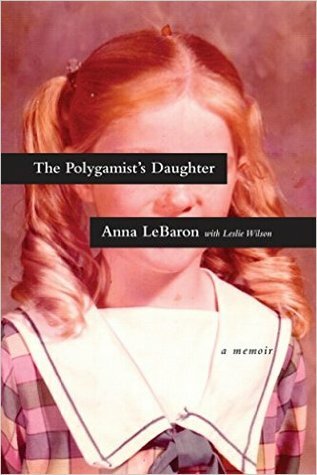 She speaks at Conferences, Retreats, Parenting Groups, Christian Schools and Churches. She finds deep joy chasing the things that matter most and inspiring others to do the same!